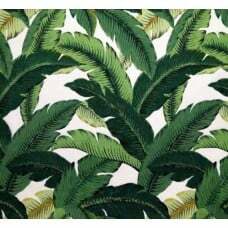 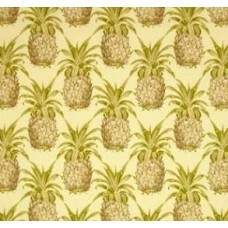 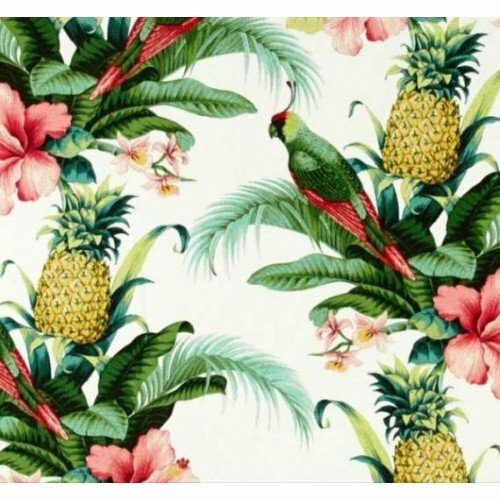 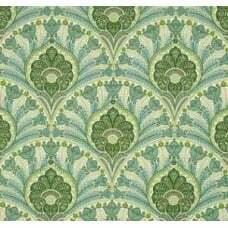 This great designer indoor and outdoor fabric is perfect for outdoor furnishing and indoor living areas. 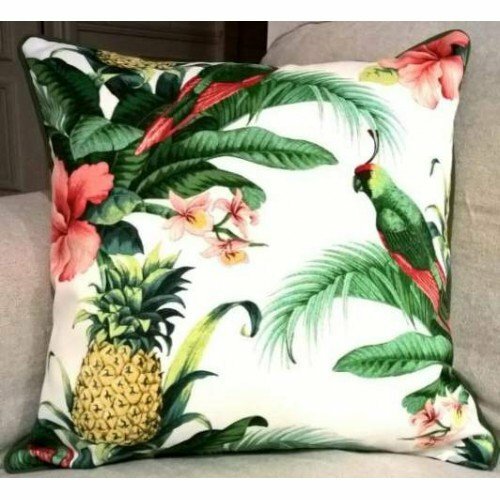 Ideal in sunny rooms. 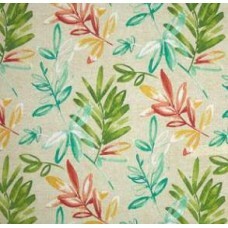 This fabric is both durable and versatile. 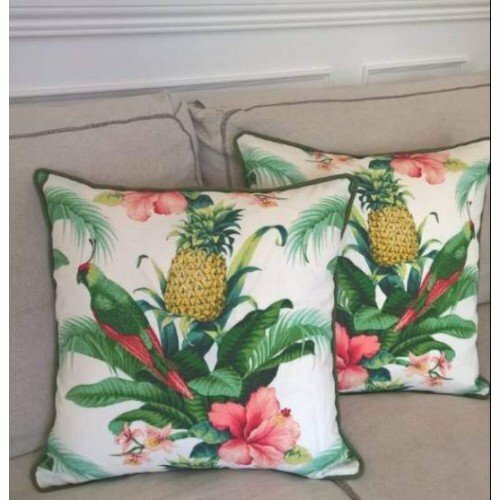 It has a stain, oil and water resistant finish. 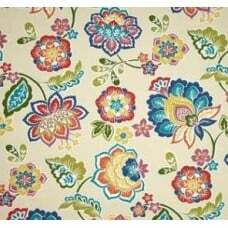 A design of great style and a top quality fabric. 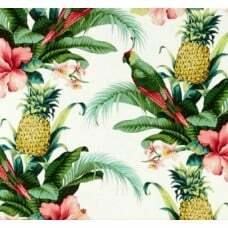 The range of Tommy Bahama fabrics coordinate and can be matched to solid colours such as Redonda Coconut Fabric, stripe and check fabrics to provide accents of colour and design to highlight any interior or outdoor room. 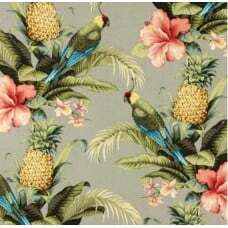 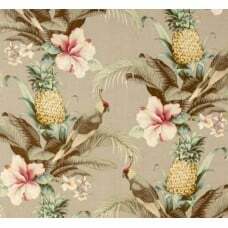 Suitable to create cushion covers, bolsters, upholstery, bags and much more. 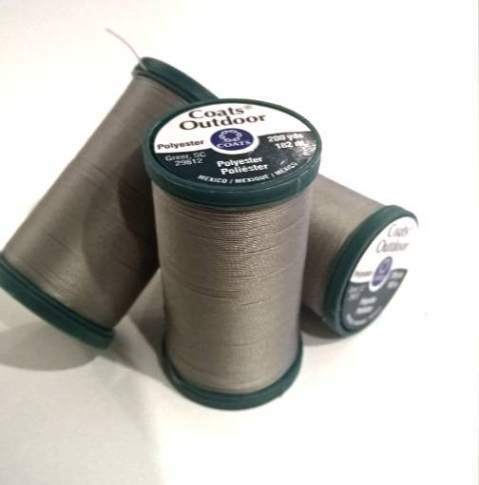 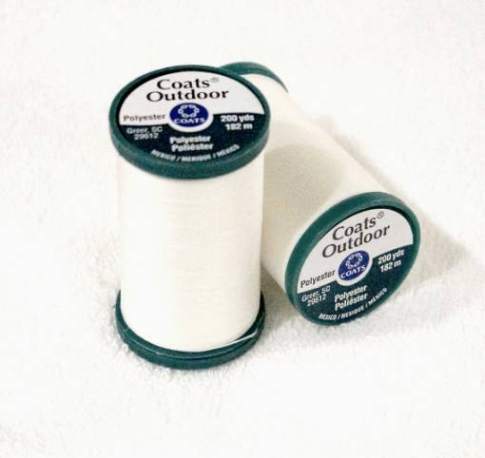 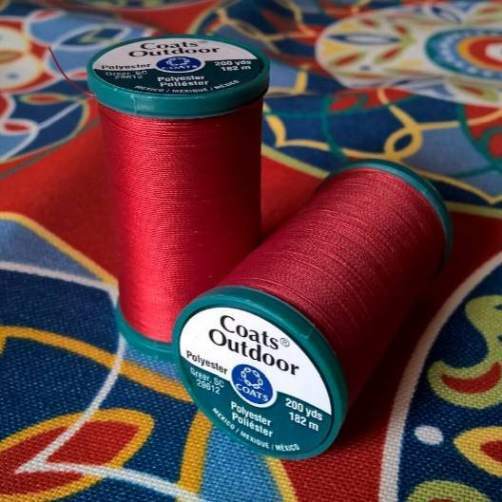 Try our quality outdoor sewing thread to sew your fabric - made specifically for outdoor endurance.